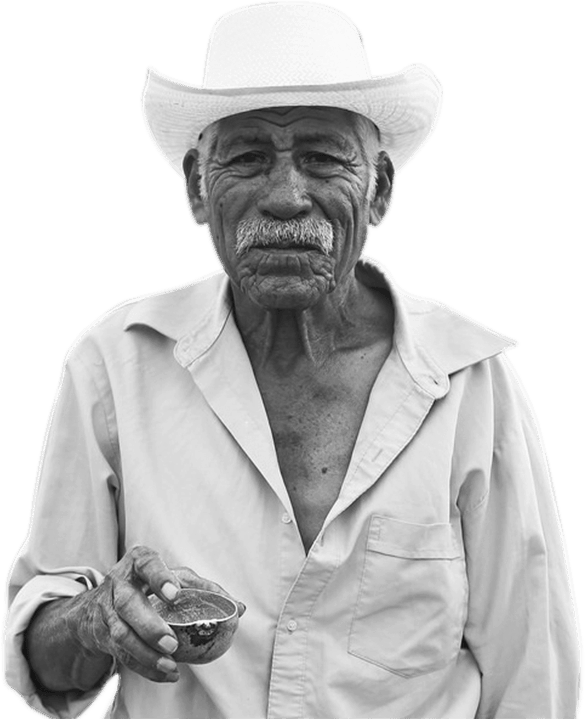 Felix’s Tobaziche was distilled in clay pots in the town of Minas. Only 160 liters were produced in this batch which came out at 45% alc/vol. Of the roughly 150 batches Felix has made in his life, about 30 batches have been Tobaziche, one of his personal favorites. Two of his six sons helped him produce this batch back in June 2018. Why not just ship monthly? Shipping alcohol is quite expensive. We want this club to be as affordable and accessible as possible. 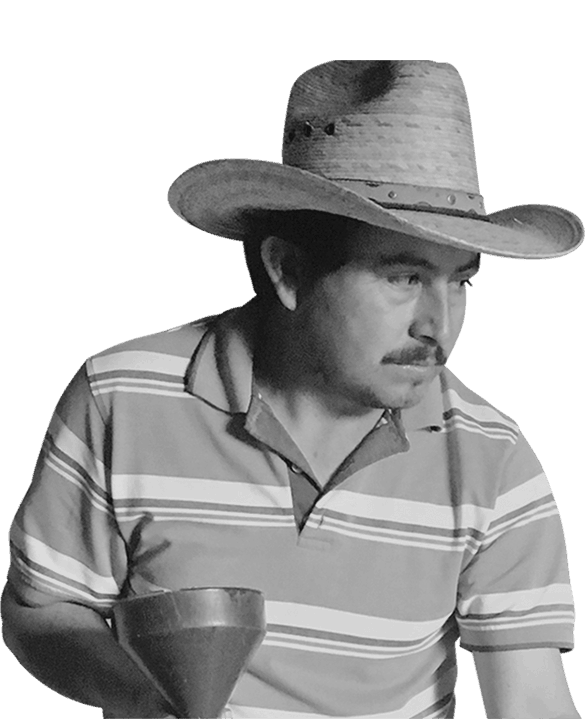 Support independent family producers of ‘destilado de agave’ so that this artisanal craft can remain in the hands of many small business owners in the Oaxacan community and beyond. 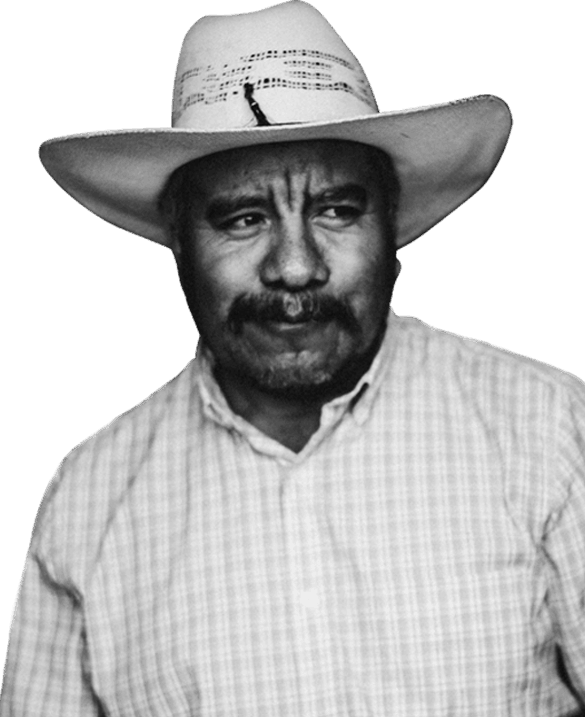 Maguey Melate brings Oaxaca to your door. 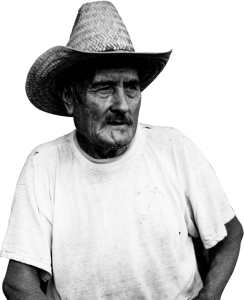 The mezcalero interviews are informative, thought-provoking, and entertaining. It’s much more of an experience than simply purchasing a bottle on the shelf at a store. 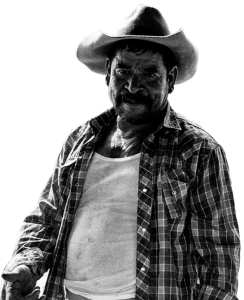 Their producers are talented, and they bottle some really, really good mezcal. 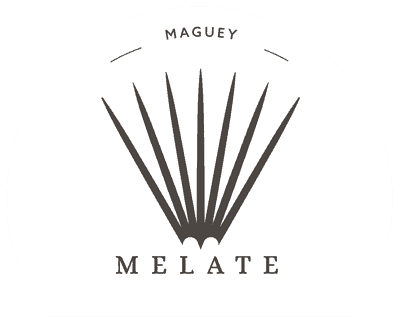 The folks at Maguey Melate are doing everything I love: bringing heirloom agave spirits directly to people who appreciate them and without altering the spirits to accommodate any certifying body. 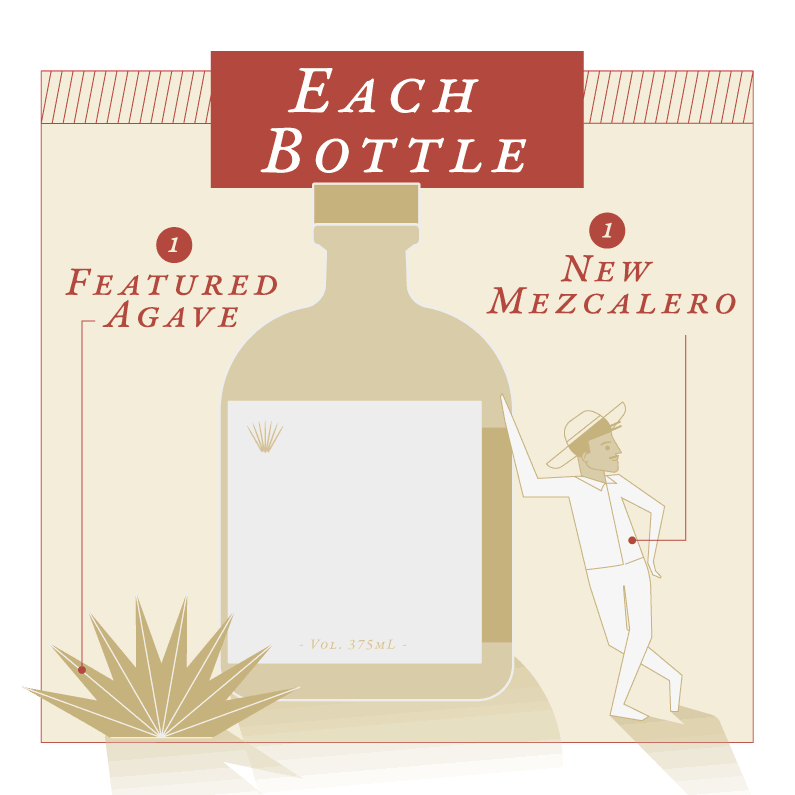 If you love mezcal, you’re going to go crazy for this first Maguey Melate package. It’s a world beyond what you’ve been drinking! 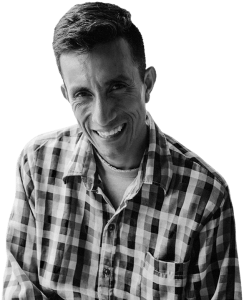 By joining this club, you are directly supporting the sustainability of family-owned palenques. With your business, these families are given the means to compete against big business and can continue their traditional craft in their hometowns. 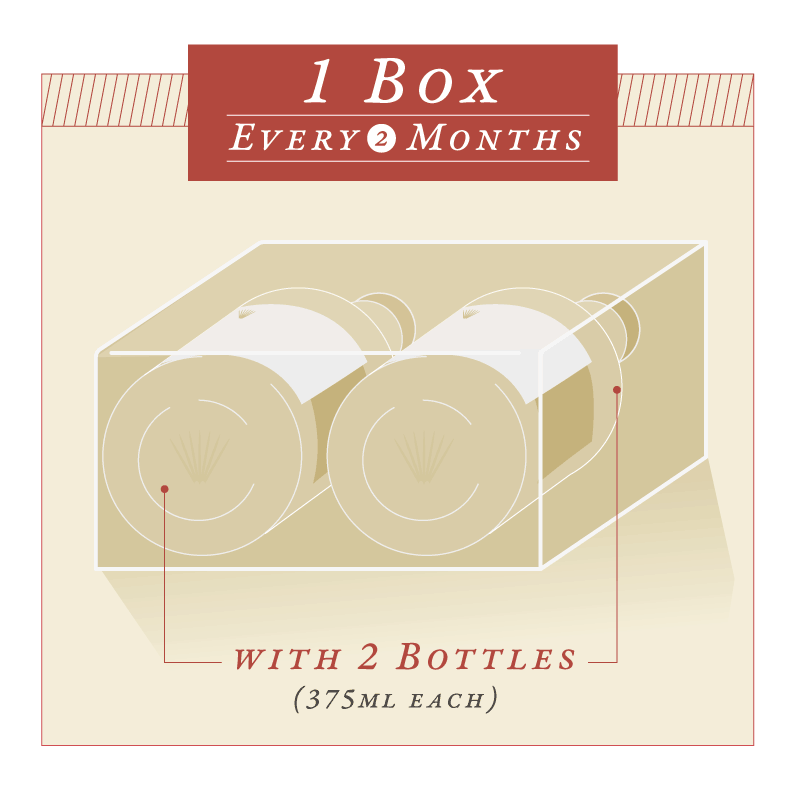 TRY IT FOR ONLY $99 FOR THE FIRST SHIPMENT. NO LONG TERM COMMITMENT. IF YOU DON’T ABSOLUTELY LOVE OUR SPIRITS, SIMPLY CANCEL!